I partecipated to the campaign #lamiaVW, realized by Connexia for Volkswagen. 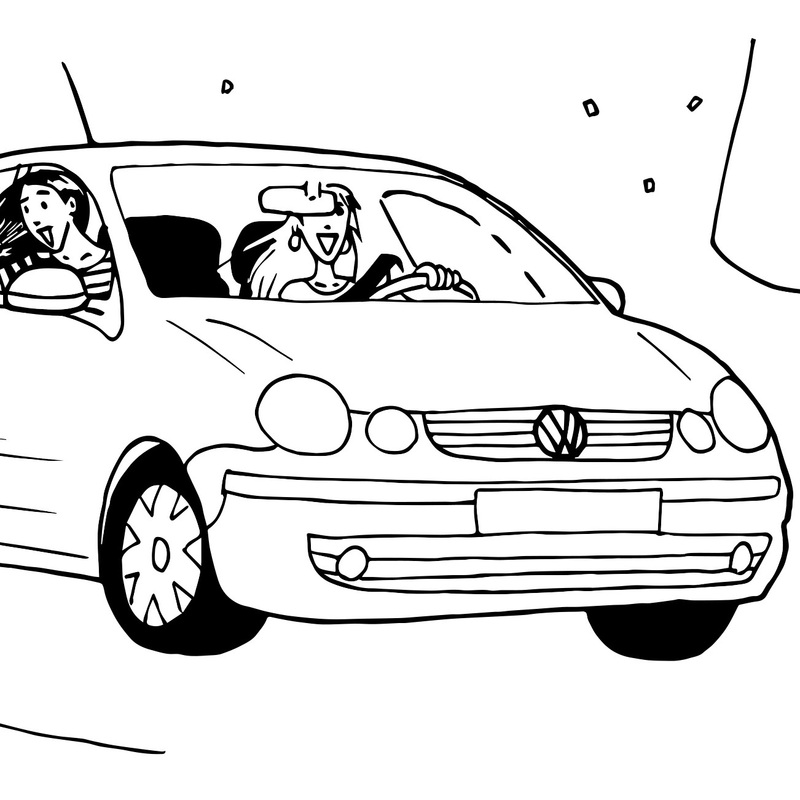 Together with Giacomo Bevilacqua and Lucia Biagi I appeared in some short videos, published on facebook, in which we create an illustration following a story (link: https://www.facebook.com/VolkswagenIT/videos/1123230171032606/?fallback=1, https://www.facebook.com/VolkswagenIT/videos/1123229277699362/?fallback=1). I also partecipated to the following live drawing event (video: https://www.facebook.com/VolkswagenIT/videos/1126787254010231/).